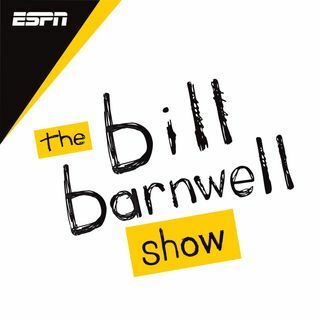 Bill is joined by ESPN's Dan Graziano to preview the NFC Championship matchup between the Rams and the Saints (7:06) as well as ESPN's Field Yates to preview the AFC Championship matchup between the Patriots and the Chiefs (37:01). They delve into the disparity in coaching experience between McVay-Payton, potential matchups to keep an eye on from Michael Thomas-Aqib Talib to Tyreek Hill-Stephon Gilmore and much more. Plus, Dan and Bill dish on the recent movement of coaches around the ... See More league (2:14).